Studies have shown it takes only 21 days for a new habit to take root. If there's a spiritual skill you've always wanted to take advantage of, the answer is only 21 days away with the 21 Days to Mastery Series. Doreen Virtue is the creator of Angel Therapy®, a system that allows you to connect with the heavenly power of angels. Angels can be called on to help with all of your problems: health, love, friendship, pets or even machinery! 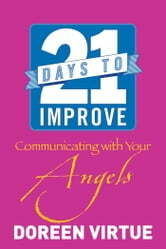 In just 21 days, you'll discover the method to contact these incredible celestial powers. 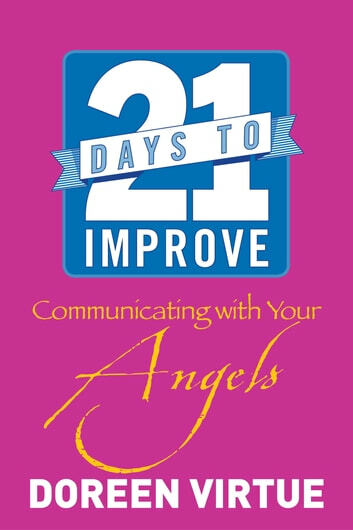 Following some of Doreen Virtue's best-loved texts about getting in touch with archangels, ascended masters and all other powerful spiritual beings, this quick and easy to follow course is perfect for daily use. Whenever you're faced with a problem, you can call on the angels. This guide puts their power into your hands, wherever you are.